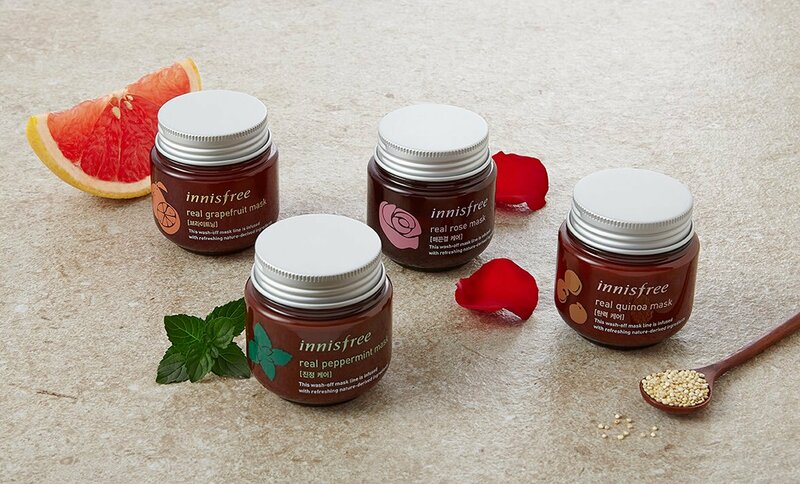 I was scrolling Instagram the other day till i came across the new range of Innisfree's wash off mask! Gosh. 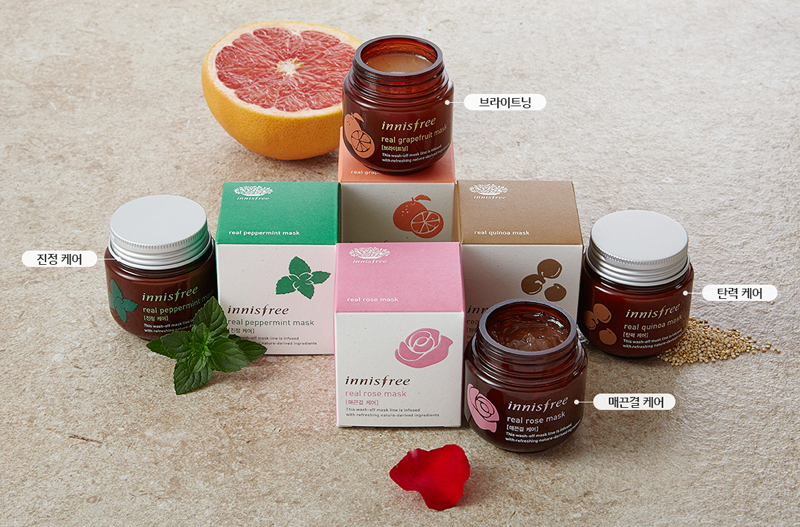 This time they came out with their new range of mask which consist of 4 different types of "flavour". Peppermint, Grapefruit, Quinoa and Rose! Since, I've been crazy over rose products, how can i miss this! So, I ended up grabbing these mask from Althea for only RM40. As usual, this mask comes in a tub of 100ml. After cleansing, pat dry your face with a dry towel. Apply the mask on your face avoiding the eyes and mouth area. Then gentle massage your face for 1-2 minutes. You will feel a warm sensation during the massage. Leave it for 10-15 minutes and then wash it off. How to use: Apply a generous amount on your face and start massaging them for 1-2 minutes. Once you feel a warm sensation, leave it for 10-15 minutes then rinse it off. The Scent: This mask has a strong rose scent. A little overwhelming i find. The Texture: It has a thick slimy and sticky texture, similar to the honey canola mask. Repurchasing: Probably not. I love rose scent but i find this a little to overwhelming. But for those who are not sensitive to fragrances, it can be worth a try for you. • the texture is too sticky, so probably best use before shower and wash it off during shower. • Not really a "MUST-HAVE" product. The effect of the mask is unimpressive as it is not long lasting. I wouldn't recommend this mask unless you plan to pamper yourself. It is just a moisturising mask pack that will provide extra moisture, so I neither expect a wow factor, nor receiving one. Besides, due to its sticky consistency, it is quite messy to be applied. The effect is just so so. But you can give it a try. :) pretty relaxing though.